Looking to repair something broken? 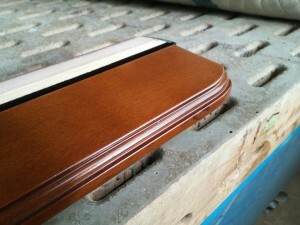 Daily life causes normal wear and tear to furniture. Repairing your damaged furniture results in substantial cost savings over replacement, particularly for pieces still under manufacturer’s warranty. 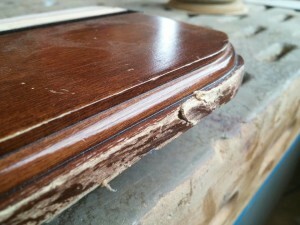 Our technicians are experienced at repairing all types of damaged furniture. We are happy to work with the manufacturer to ensure you get the benefit of any warranty. Whenever possible we strive to perform our repairs on-site in your home or office. However certain types of repairs can not be done efficiently or effectively on site. When these situations arise we Suggest using our in Shop service. We provide the same high-quality repairs that we are known for in our fully equipped workroom. View our sections on Recliner and Sofa Bed repairs.